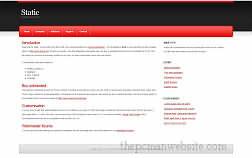 Free CSS Templates for you to use download your favorites and edit them as needed to build your own website that you can personalize. 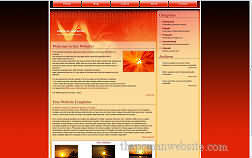 The page files, images and style sheets are all included. 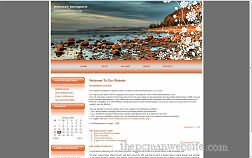 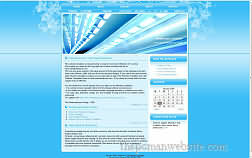 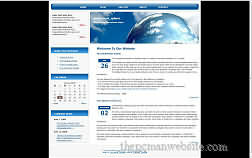 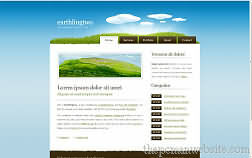 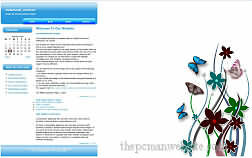 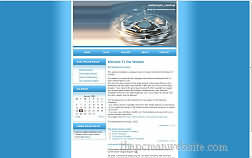 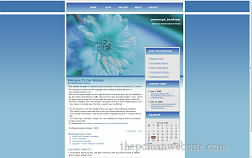 These premium free css templates are standards compliant and will work properly with a linux or windows web server. 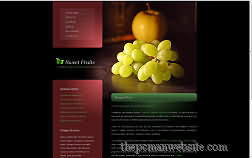 Please view the free css templates readme and license files for usage instructions and requirements. 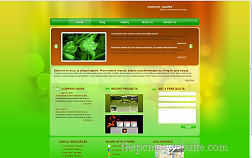 New free css templates are always added so check back often.